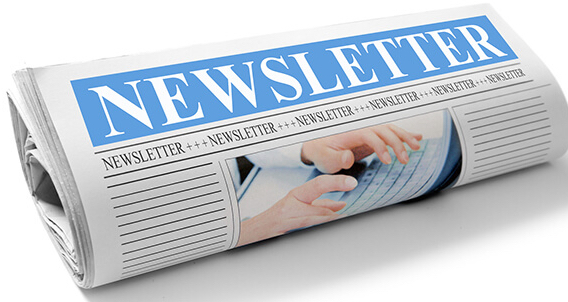 This month the newsletter features lots of awards, Mystery UHF Connectors, N3ZR's 60 years, New Contesting Technology and much more. Please support our advertisers. PVRC Calendar Year ends June 30th! - Get those last few contests in toward your 5M totals for the year plus check the PVRC Olympics rules to see if you need any additional requirments to metal. Click here for the PVRC Olympics 2019 Rules! PVRC Brochure PVRC Brochure- A new PVRC Brochure to introduce the club to new members was introduced at Frostfest. You can view a copy of it by clicking here. Inter PVRC Sweepstakes Awards - A new program is being rolled out to increase participation on the Chapter level as well as offer a little in house competition. Full details available here! We had earlier announced that PVRC had decisive wins in the January CW and January SSB events. SMC won the February NAQP RTTY portion of the 2019 NAQP Challenge, bringing the overall 2019 Challenge to the half way point. At the break, PVRC is in first place followed by SMC in second and NCCC in third. You can check the standings at http://naqpc.org/2019.htm. That page also includes a link to a participation report that allows individual club members to track their contributions to their club's score. The second half of the 2019 Challenge kicks off on July 20 with the summer NAQP RTTY, followed by the CW and SSB NAQPs in August. The August 17 SSB NAQP, will be super important to PVRC - please make room on your calendar to put in a big effort for this one! 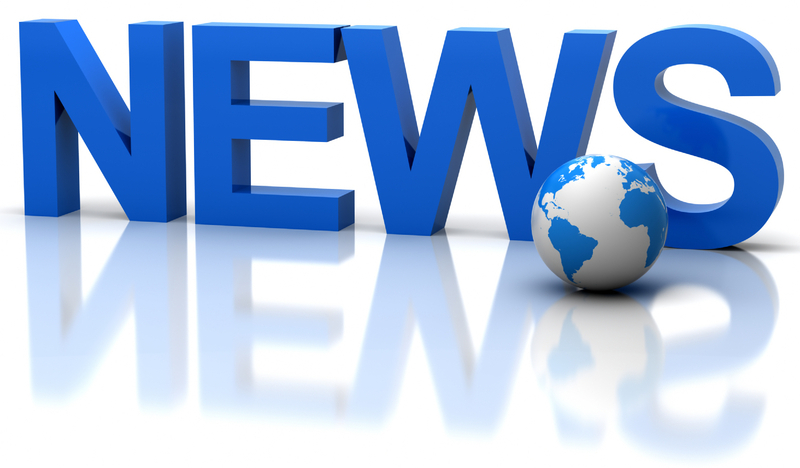 PVRC Dues - PVRC has chosen not to implement an annual Dues requirement. We depend on the generosity of all our club members to finance our annual budget. In addition, active PVRC members are expected to participate and submit logs for at least two PVRC Club Competition contests per year. When contemplating your donation to PVRC, each member should consider the benefit you are receiving from PVRC and its many opportunities for your personal growth in our wonderful hobby, then donate accordingly. Direct donations to PVRC via Credit Card or PayPal may be made by clicking the "Donate" button above or below. Donations to PVRC are not tax deductible. PVRC has a rich history going back to its foundation in 1947, with valued traditions defining our club. "Once PVRC, always PVRC" expresses a positive open-ended membership policy reflecting the many lifetime friendships formed in the club. Many of these friendships now span the US and the globe, with PVRC alumni found in nearly every other major radiosport club. Though we began as a small local club in the DC metro area, over the years we grew to in-territory membership in six states and DC. To foster the original local experience all across the PVRC territory, we are organized in local chapters. 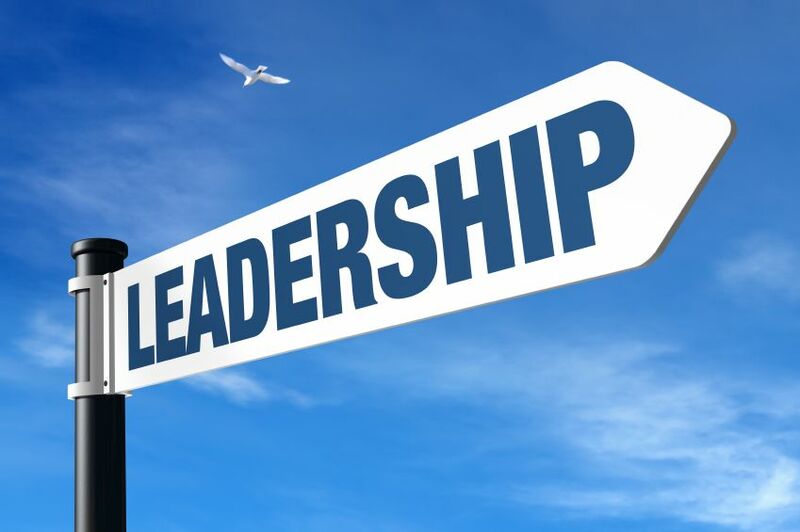 Over a dozen chapters provide members easy travel to meetings for the face to face experience that is the source of tower parties, physical help, elmering, personal encouragement, and just plain fun - the glue that bonds us together. PVRC members are e-wired, in constant communication via the PVRC e-mail reflectors. We use the reflectors to organize and function as an entire club, schedule club-wide events, set ourselves up for contests, share experience and access the incredible knowledge base of our members. We draw our officers and trustees from all across the club territory, and they largely communicate across this geography via electronic means. The PVRC 5 Million Award Program recognizes our members' contribution to club competition by awarding points for scores submitted on behalf of PVRC. We award a very neat plaque for reaching 5 million points with endorsements for levels beyond. 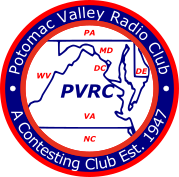 Please explore the PVRC web site to learn more about us, and we cordially invite you to contact an officer or a Chapter Chair to begin exploring how membership in PVRC can benefit you as a radiosport player and competitor!